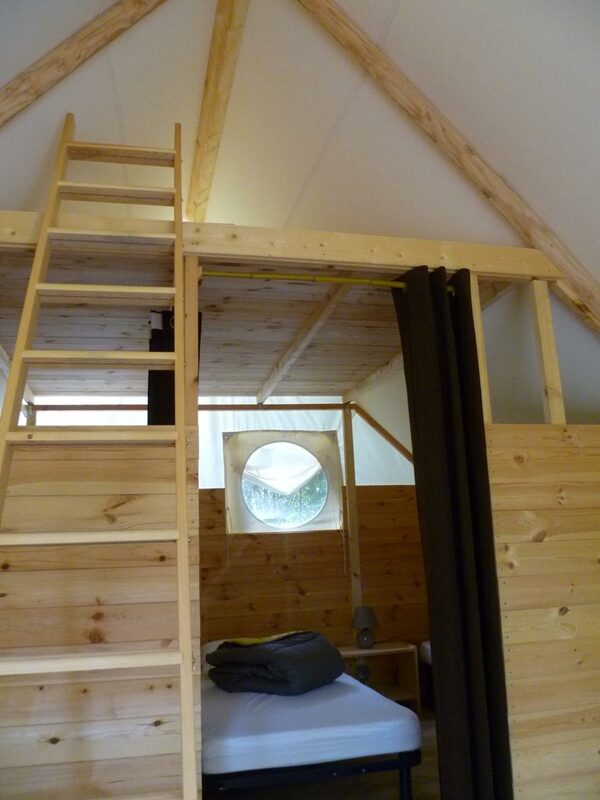 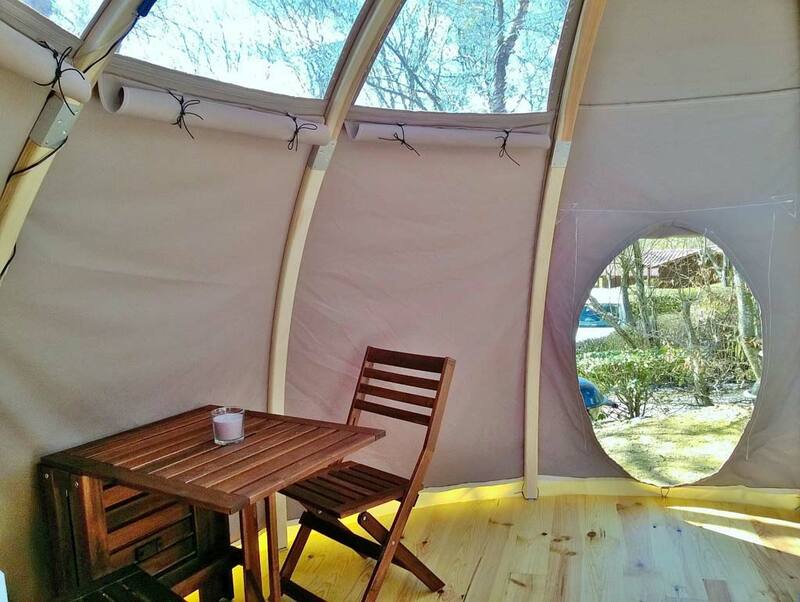 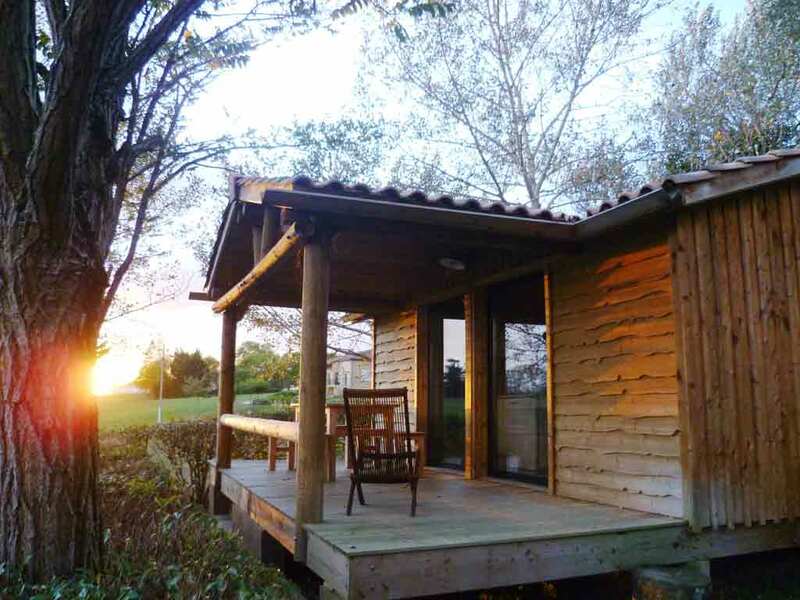 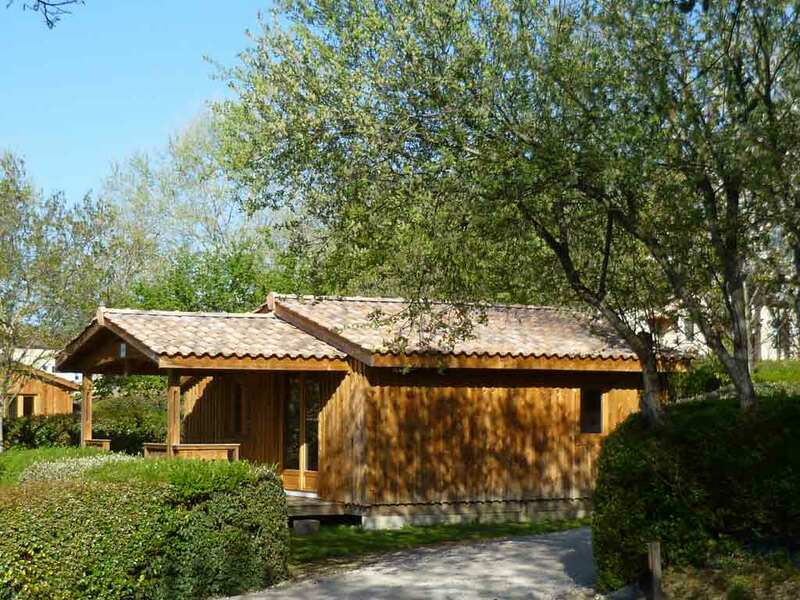 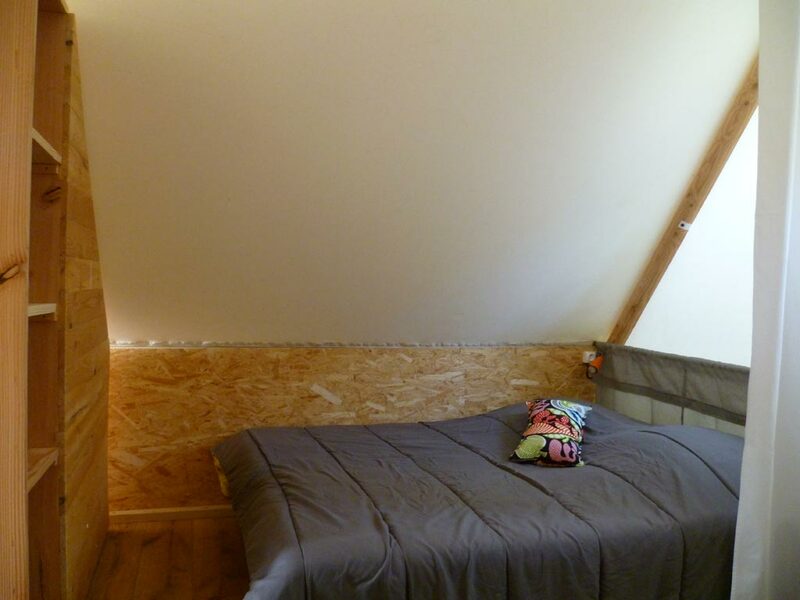 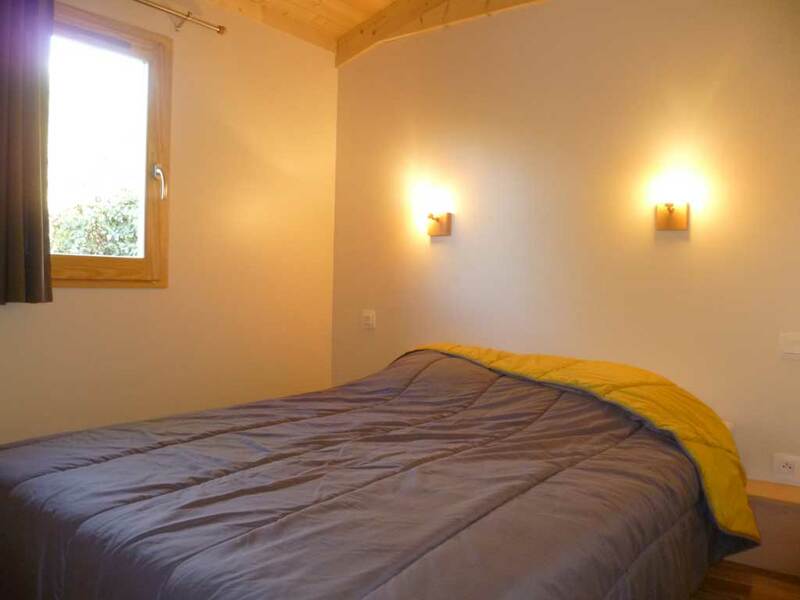 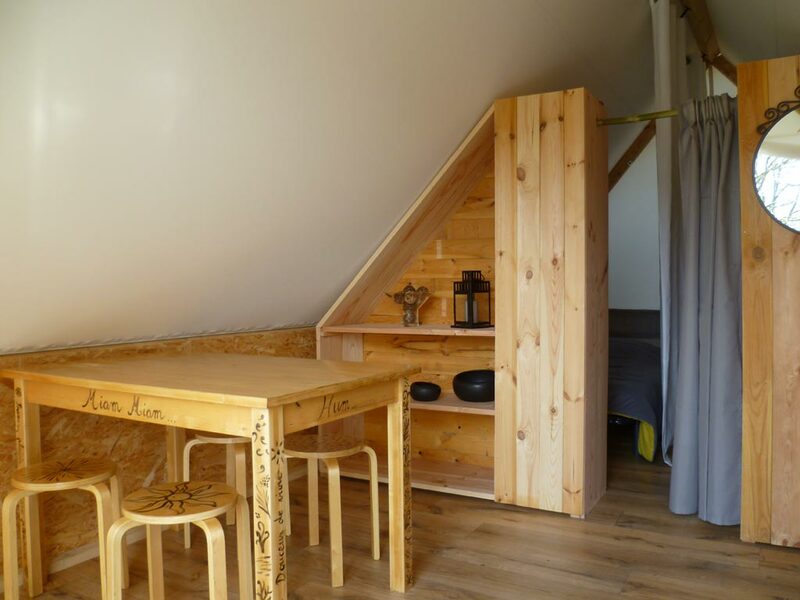 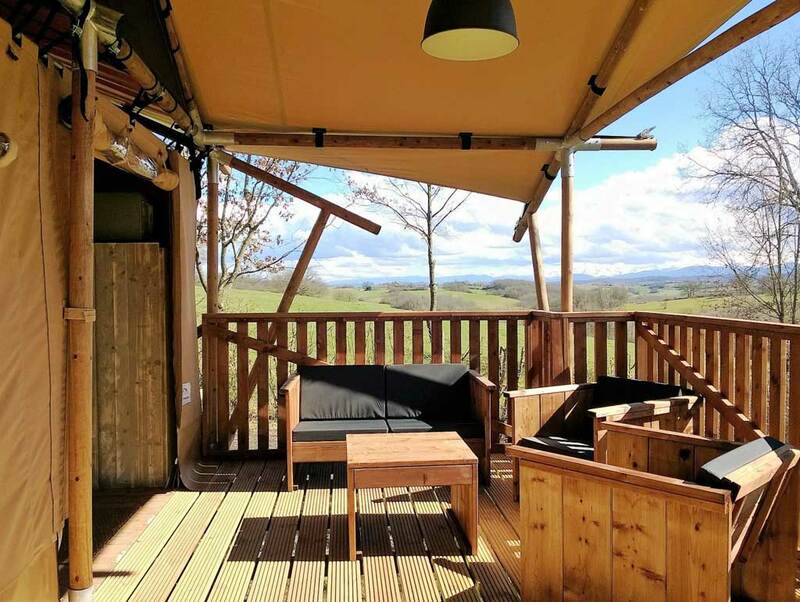 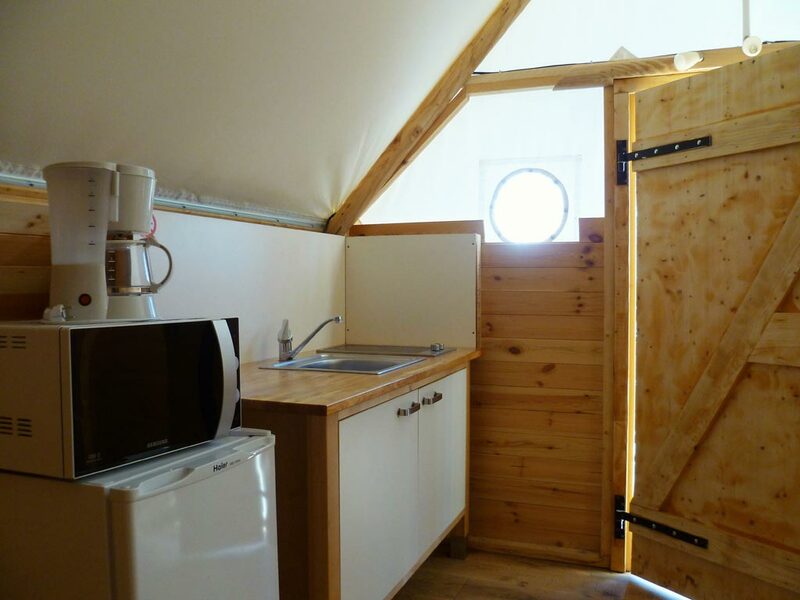 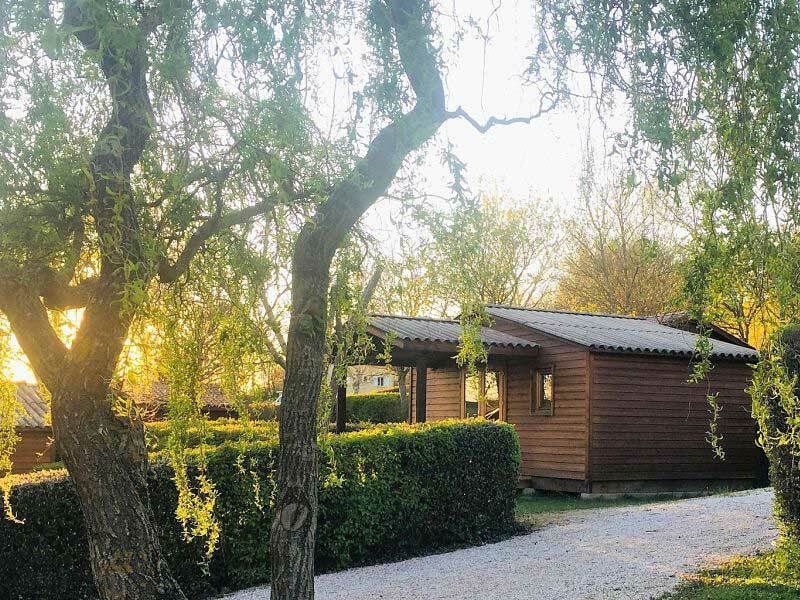 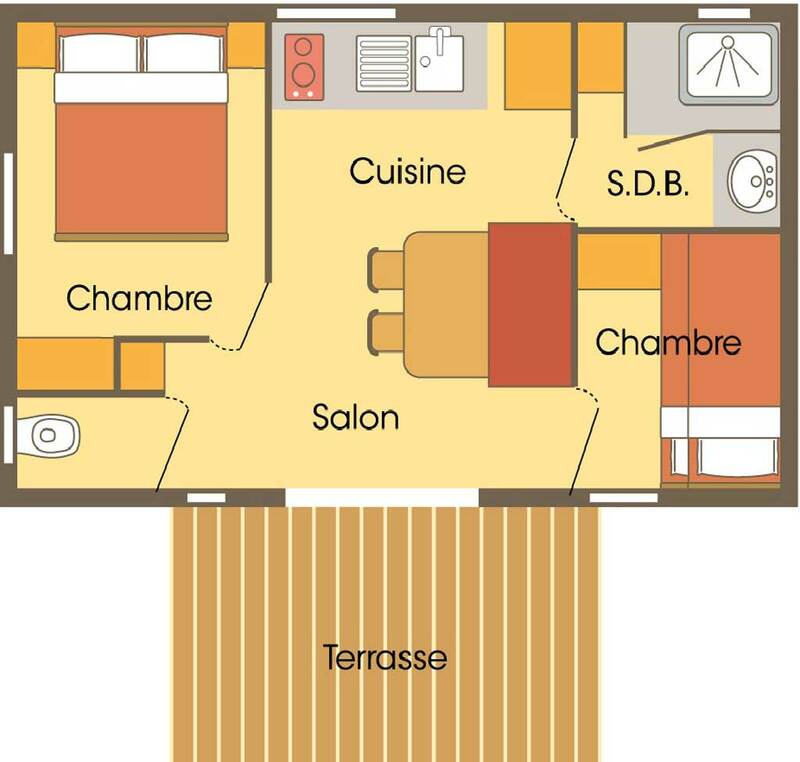 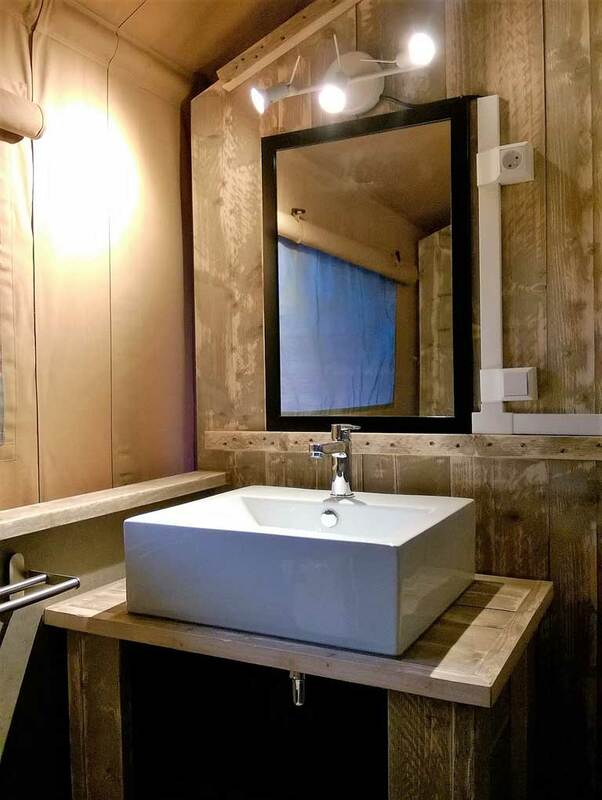 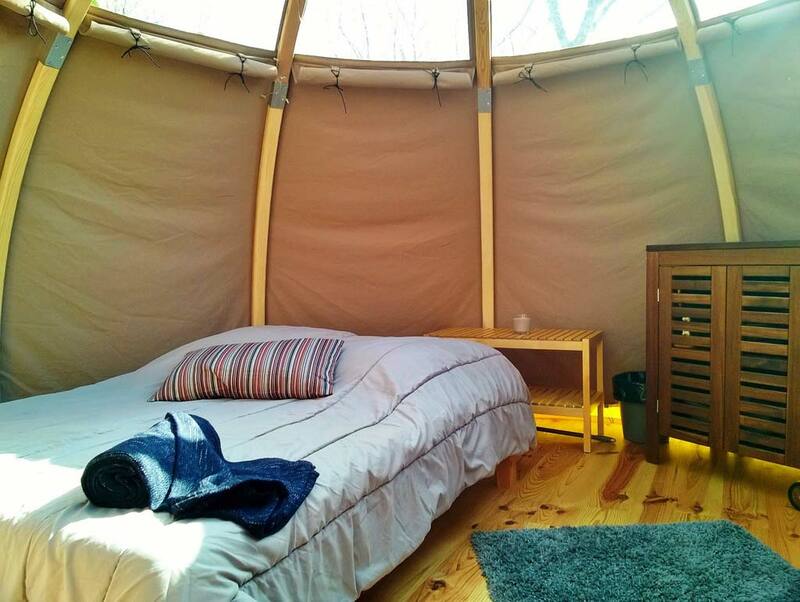 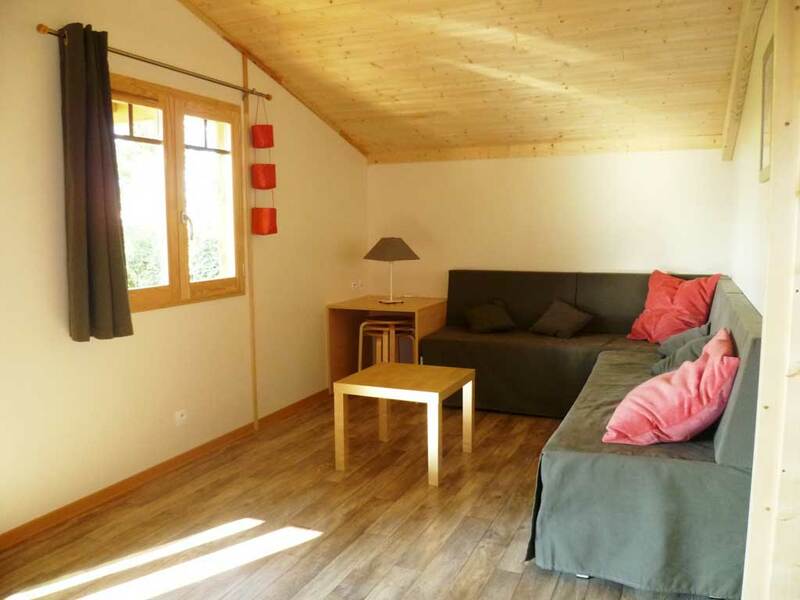 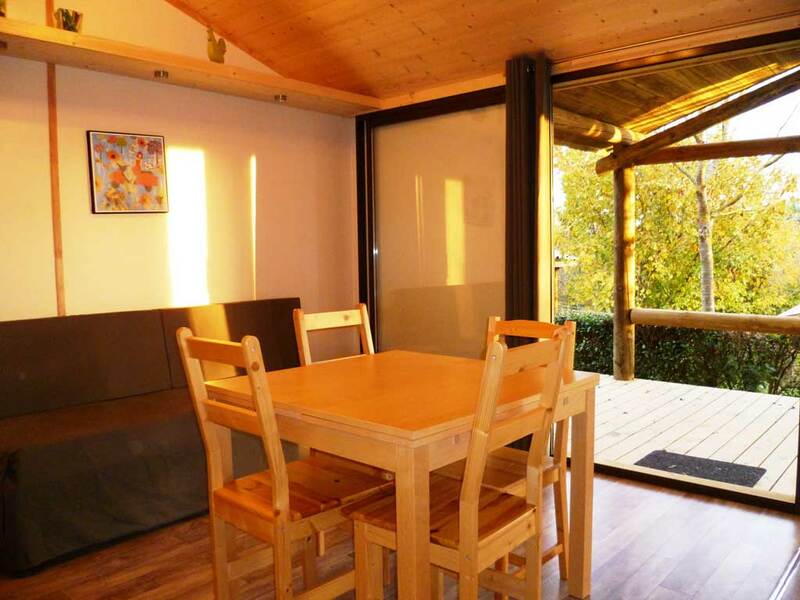 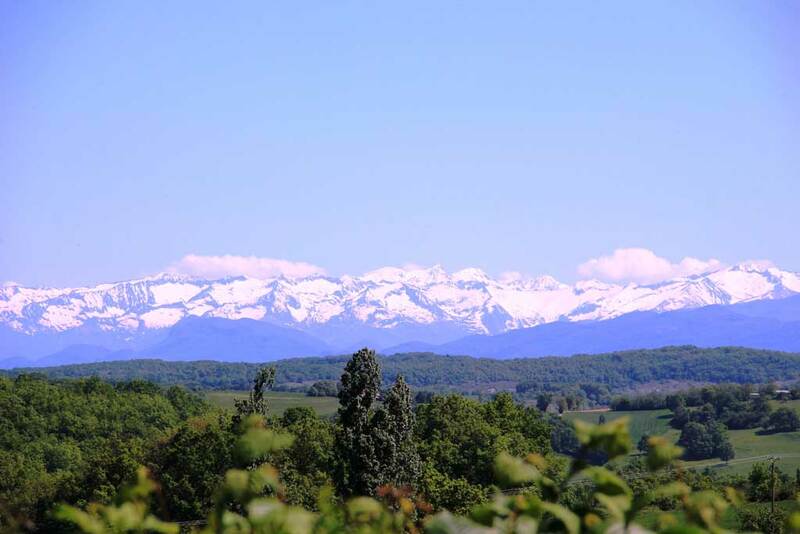 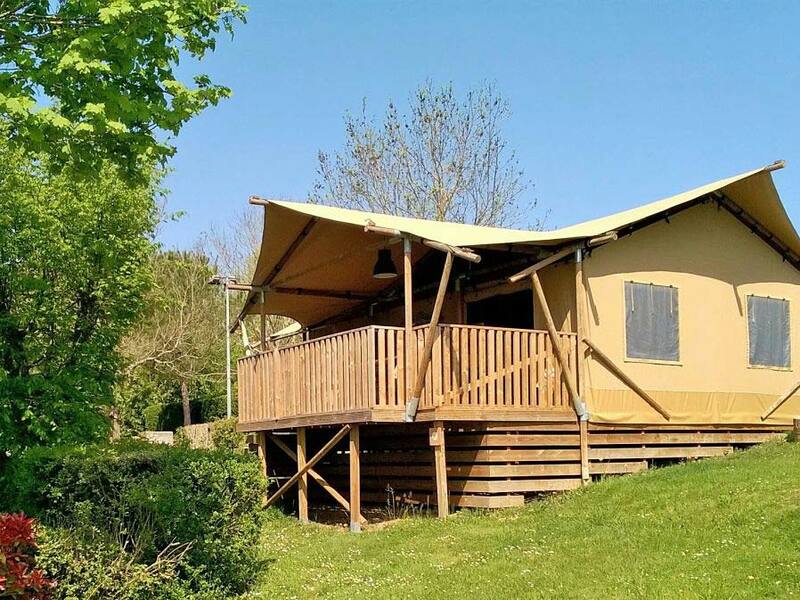 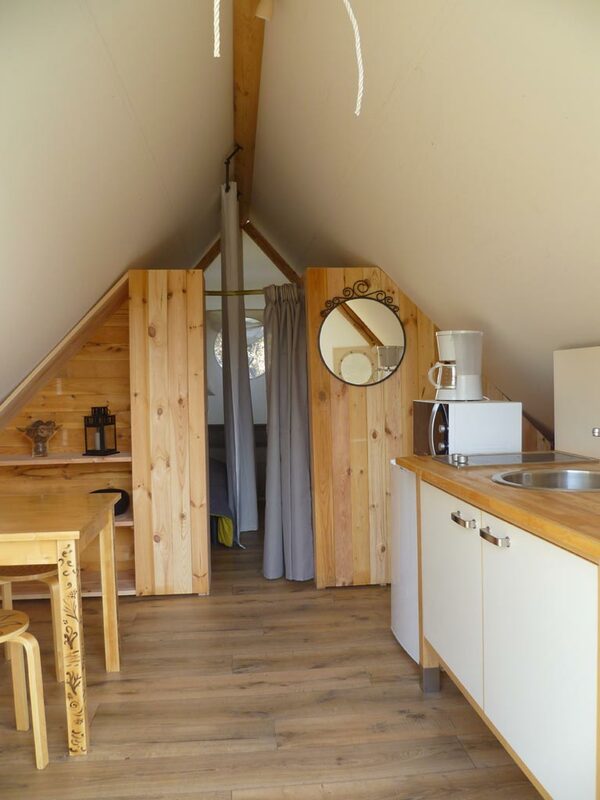 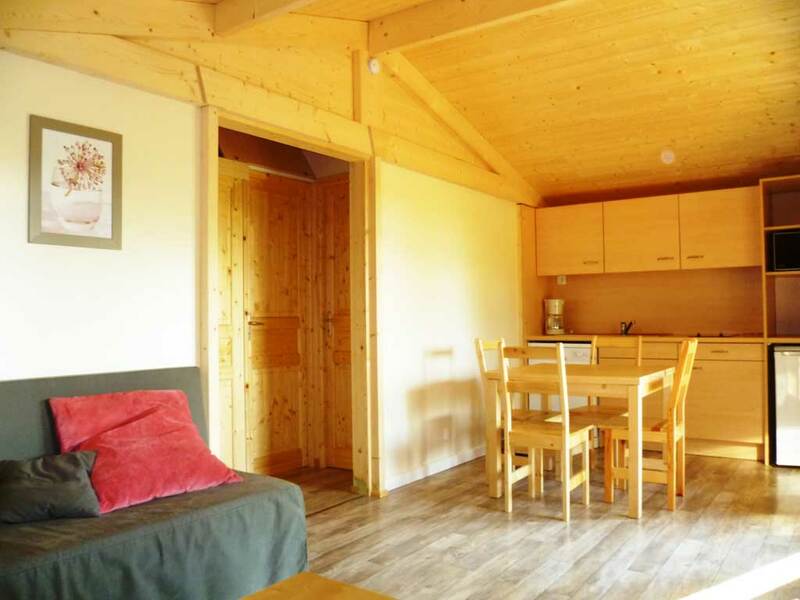 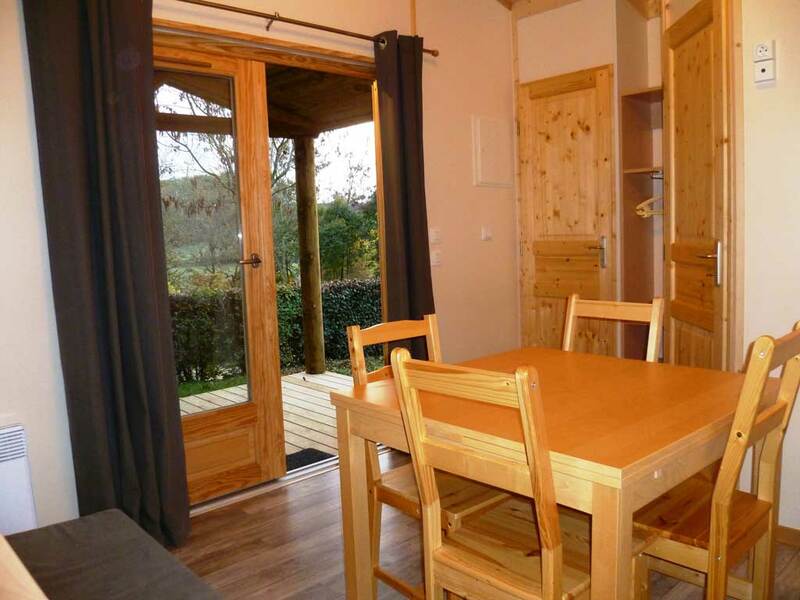 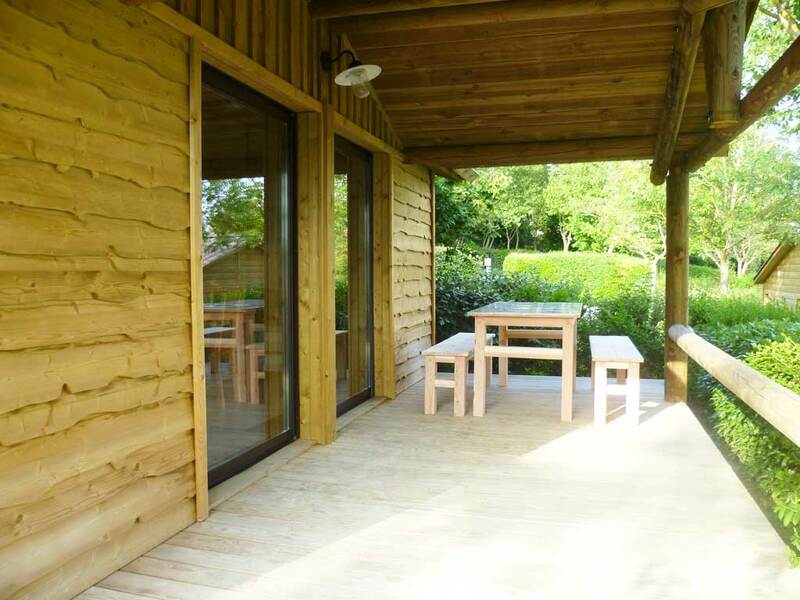 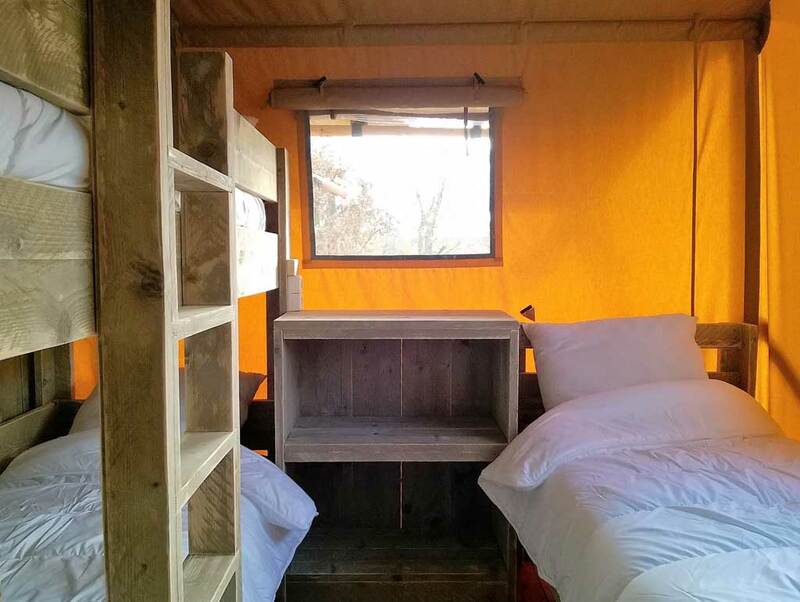 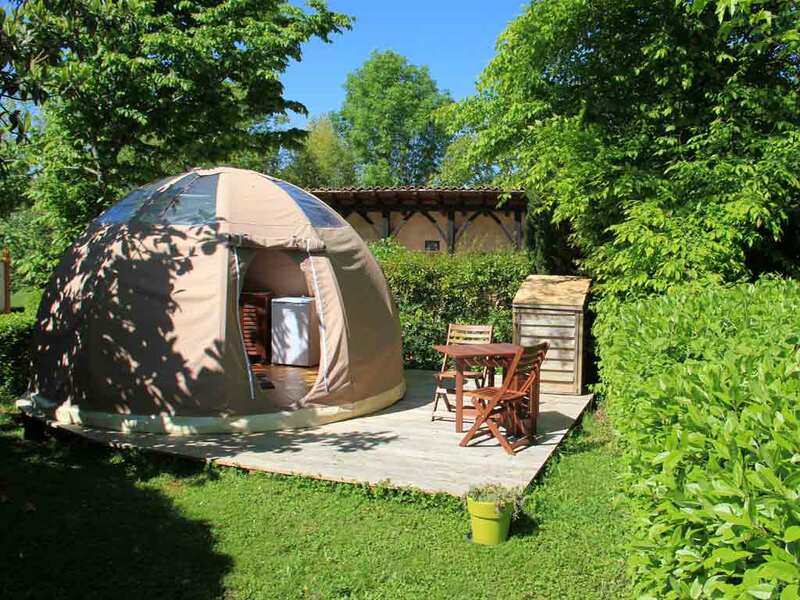 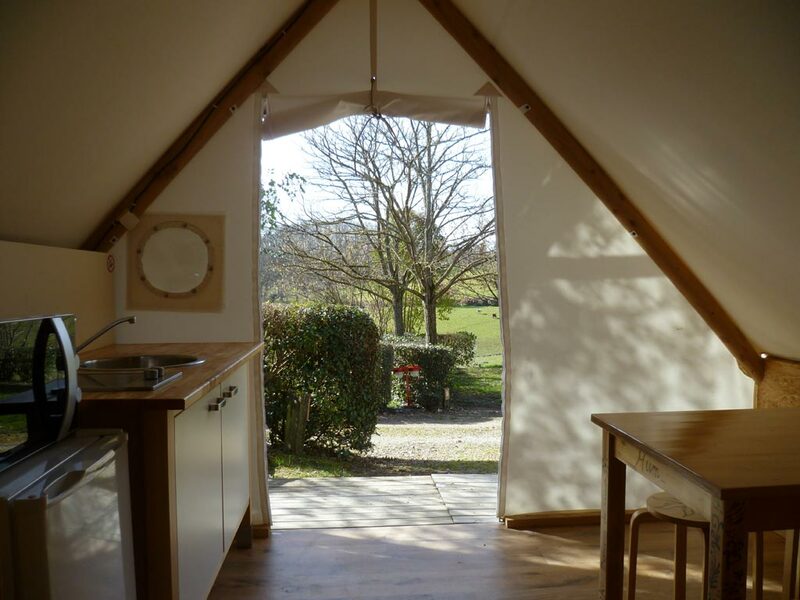 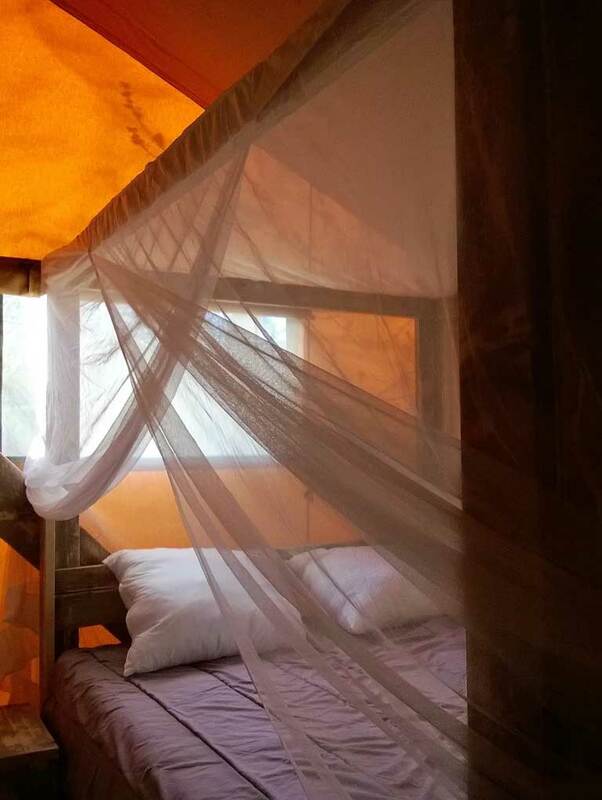 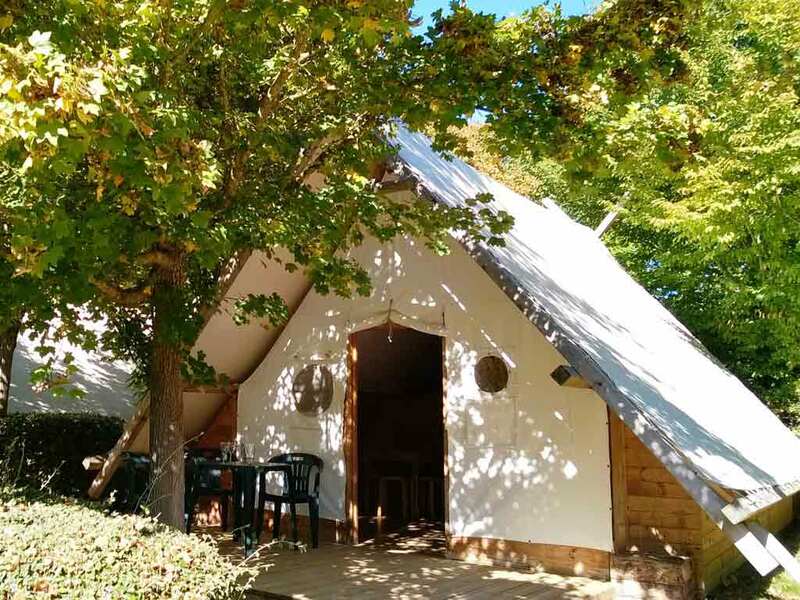 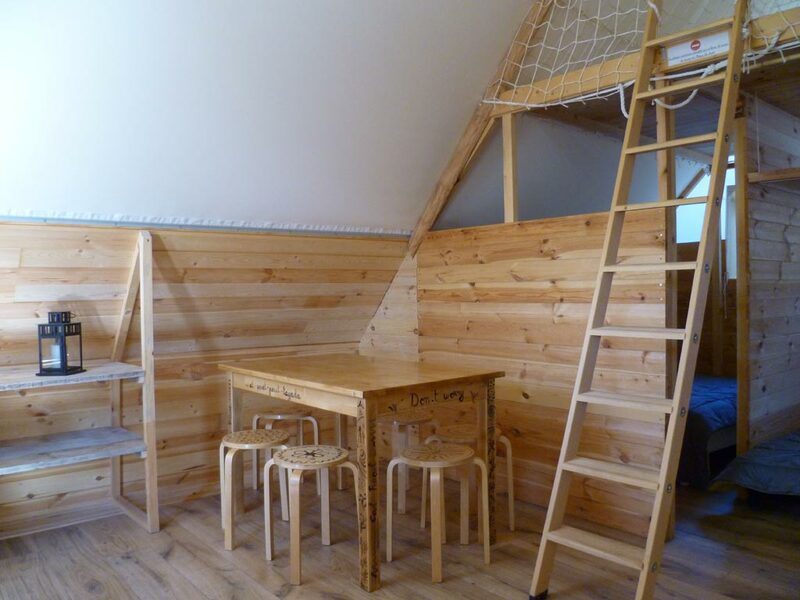 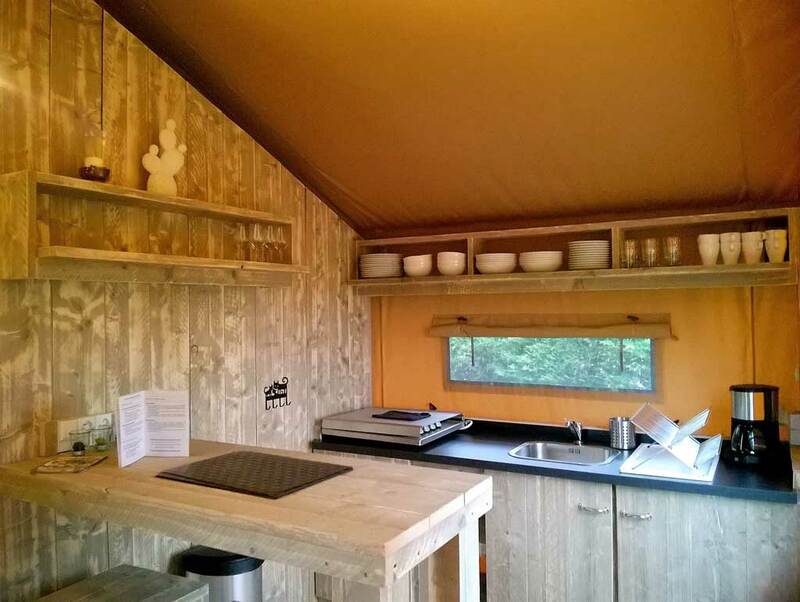 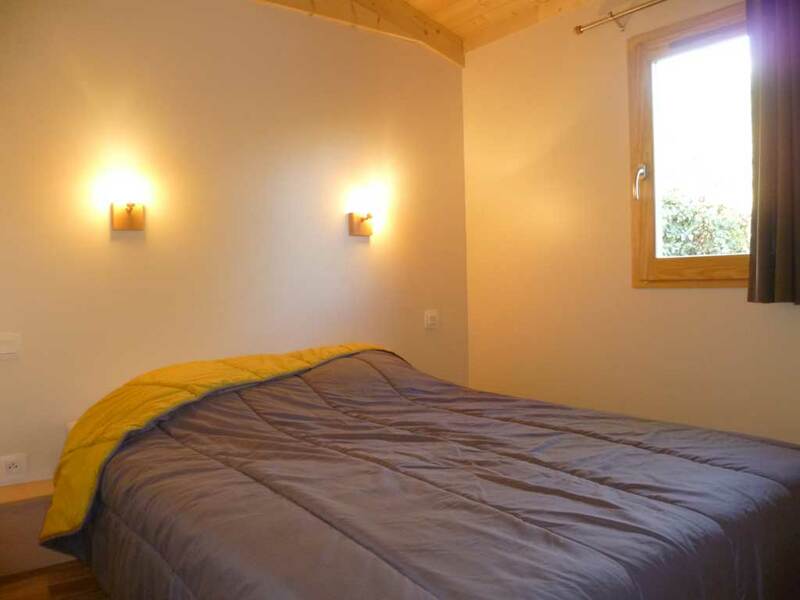 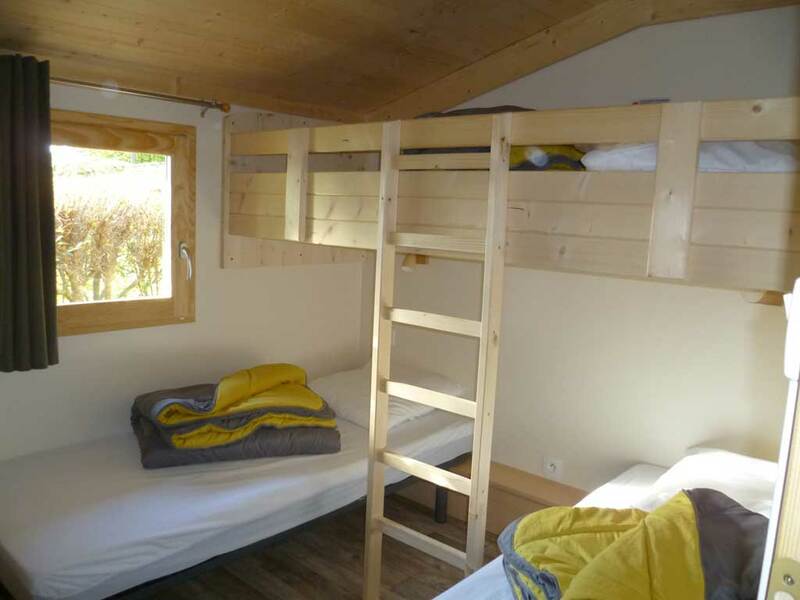 Looking for comfort and authenticity, the PRE FIXE offers several amazing types of glamping in Occitanie : wooden chalets fully equipped and heated, trapper tents close to the nature, wigwam to sleep with the stars above your head, and the new Luxury Lodge offering lounge terrace with breathtaking view of the Pyrenees. 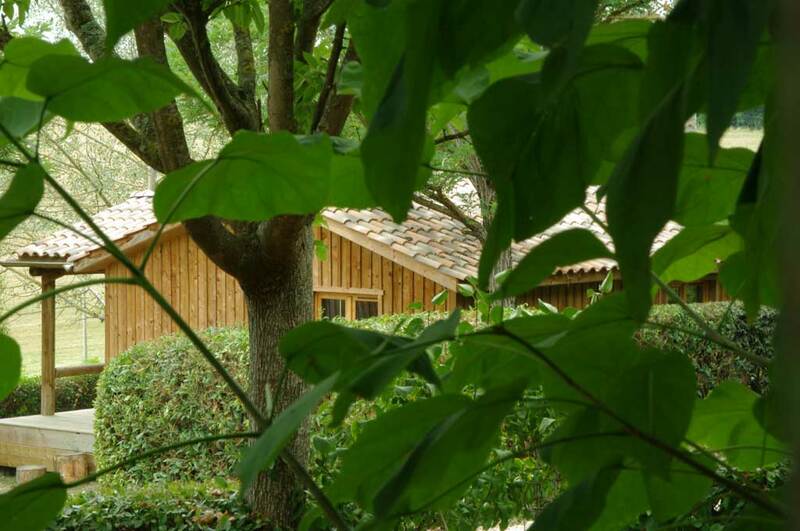 Perfectly integrated into the environment, they blend into the vegetation. 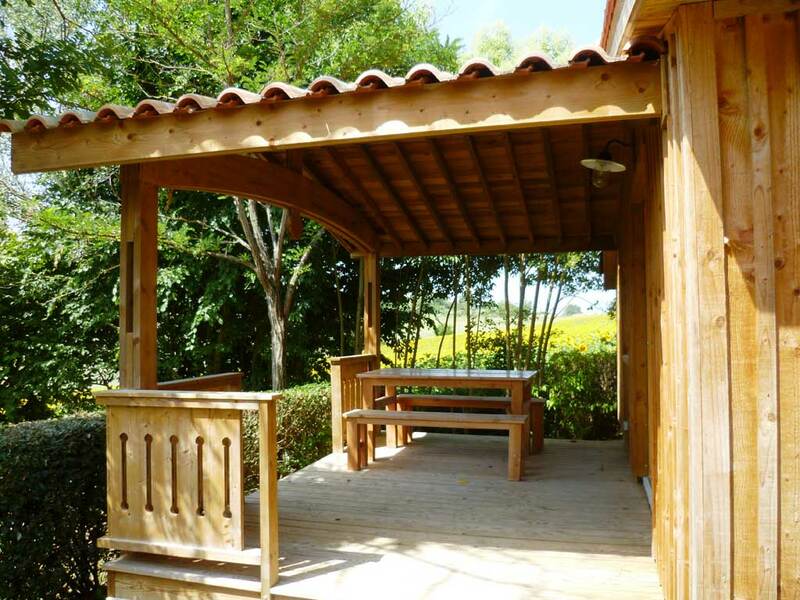 We selected manufacturers focusing friendly choices for men and nature, and using wood as reference material. 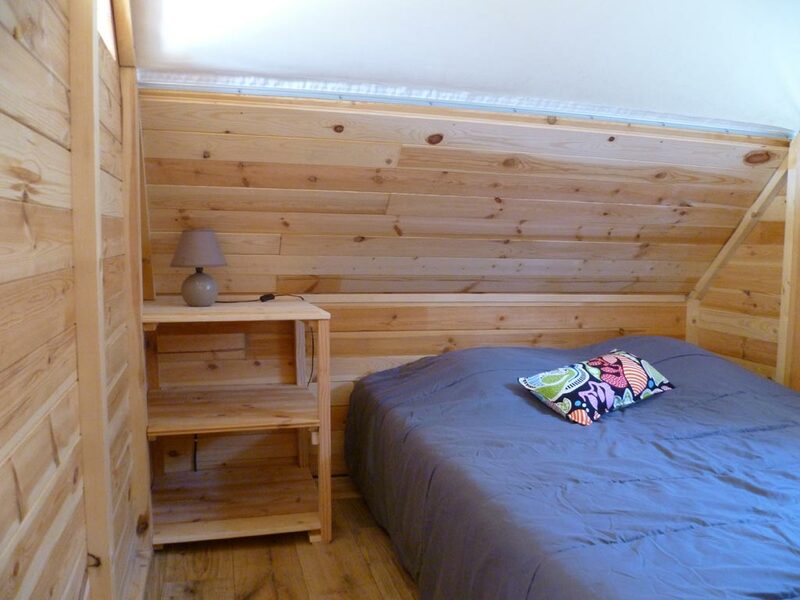 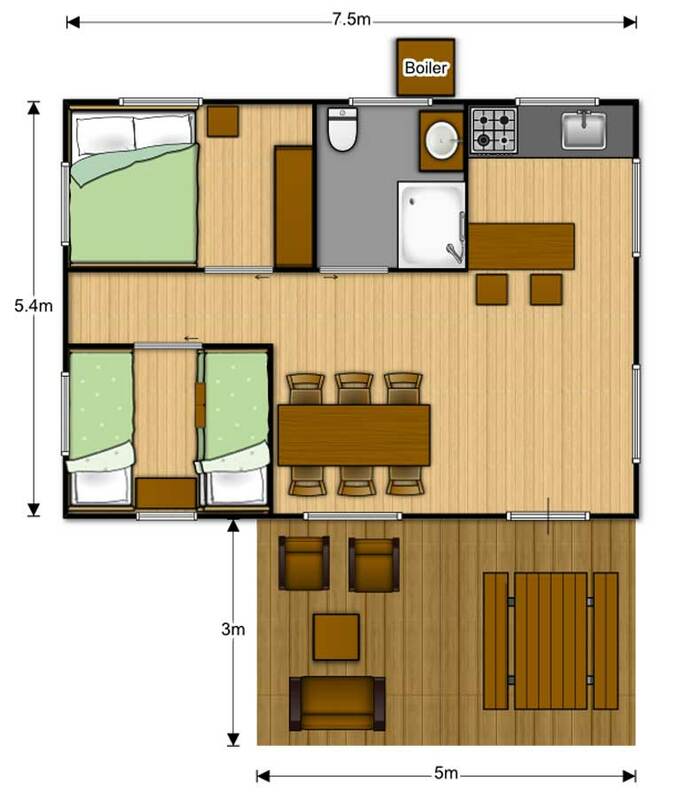 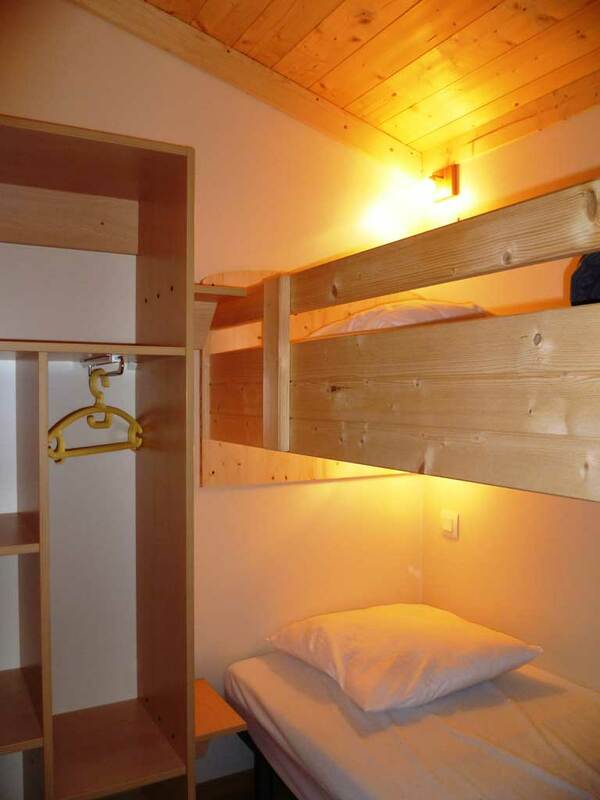 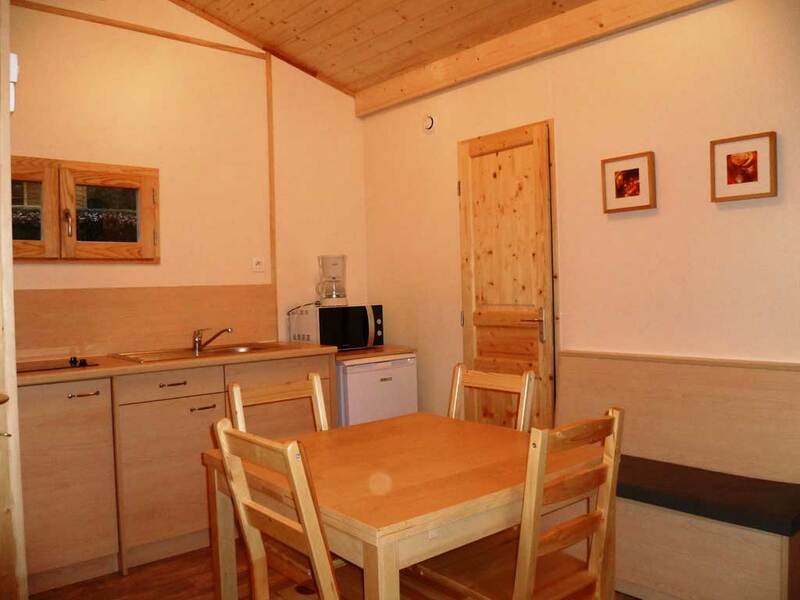 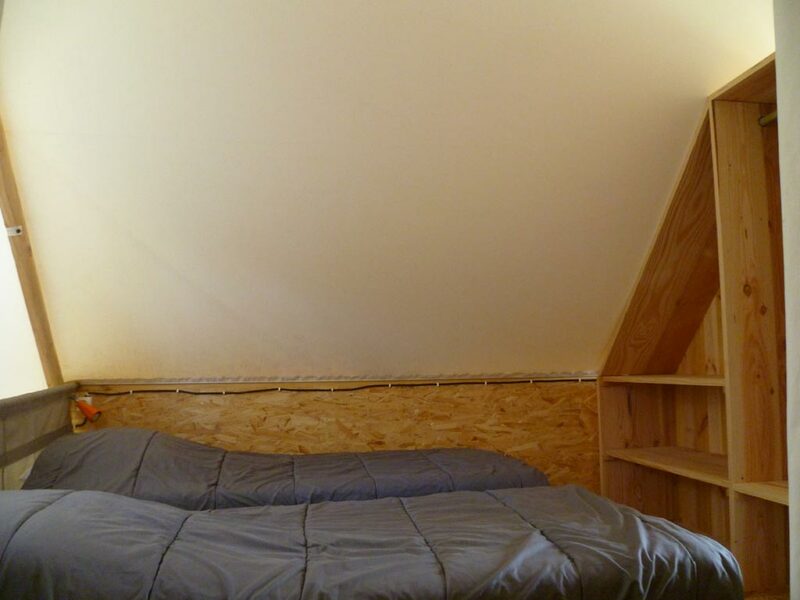 All our accommodations have duvets, pillows and dishes in line with the accommodation capacity. 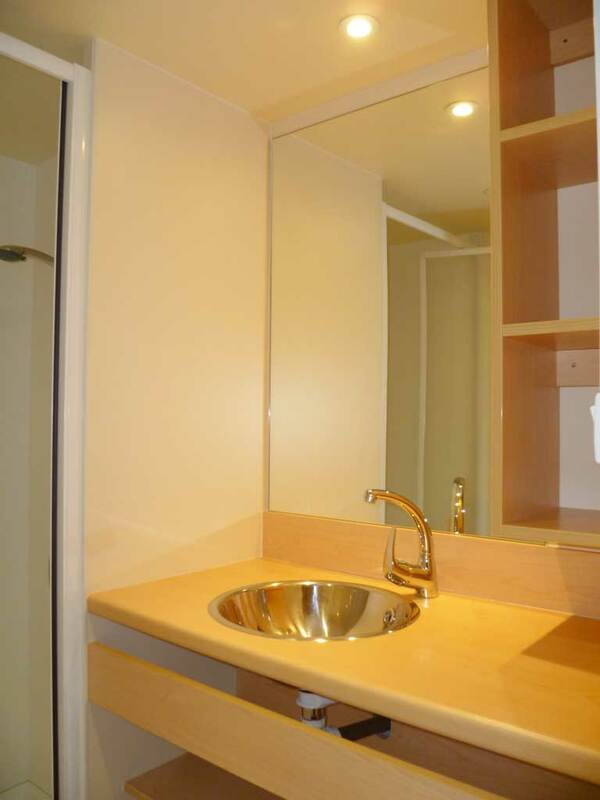 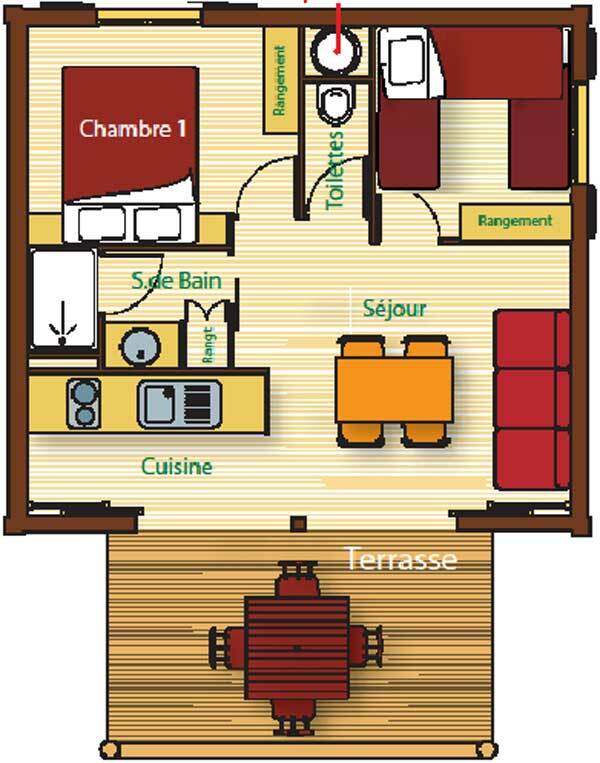 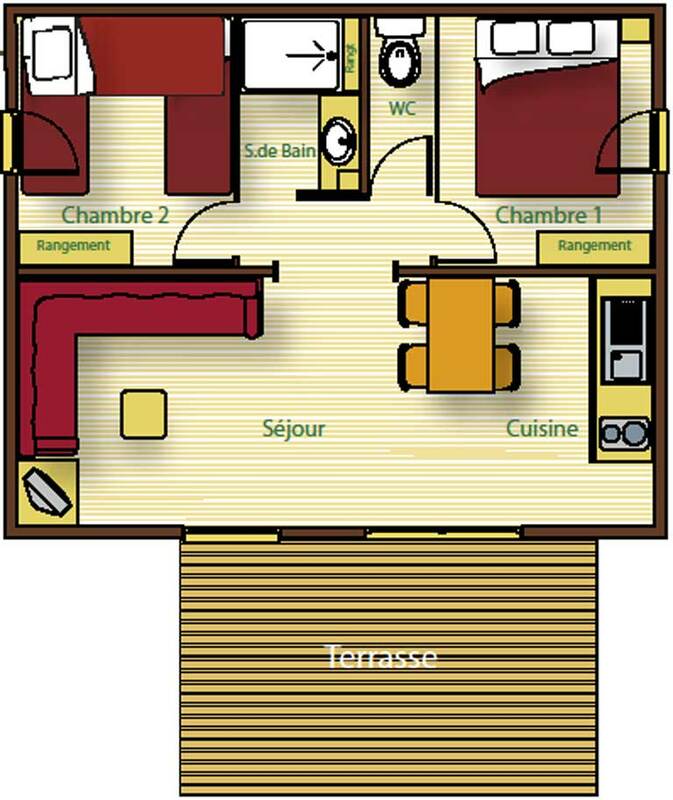 The towels and sheets are not provided (possibility extra rental). 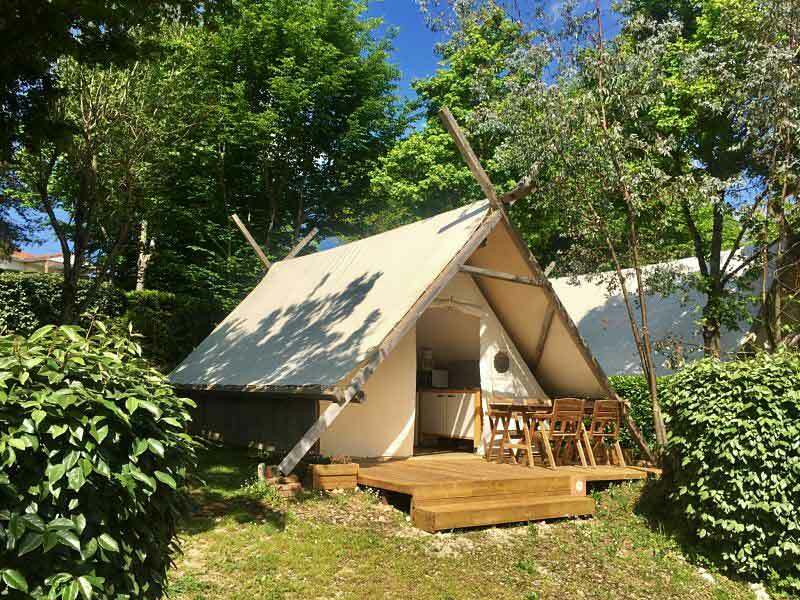 If our campsite is fully booked when you want to come, you can visit LA VIA NATURA website. 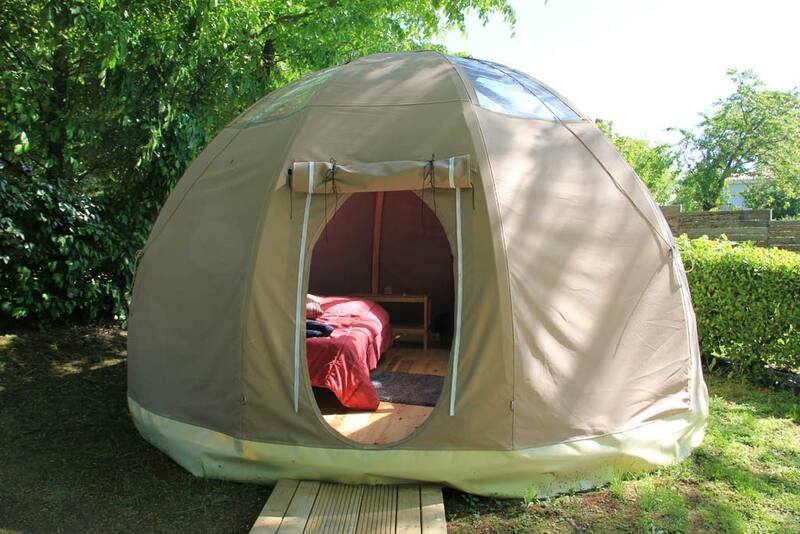 You will enjoy, at night, a breathtaking view of the stars through the transparent roof.